There are plenty of Android applications that are not available via the Amazon store. Kodi for instance is one of them. There are some that are great for streaming live sports, news and entertainment like ABC, CBS, HBO etc, however they are unavailable on Amazon FireStick. 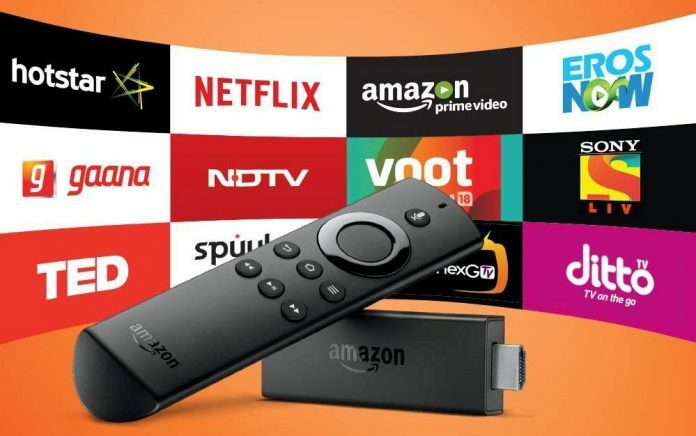 Naturally, you want to add such apps to your Fire TV so we here you will learn how to side load Android Apps on the FireStick to stream live sports, news and entertainment channels and on demand TV & Movies. Adjusting FireStick device settings to allow external apps to be installed on the device. Downloader is an application you can use to install Android applications on your FireStick. In the guide below we will show you how to install the app and use it to side load Modbro, LiveNetTV, Terranium & MorphTV. Now you can start downloading the below Apps to watch live tv, tv shows and movies. Click on each App Name and the App will begin to download. After the installation is successful, you will be asked if you would like to delete the copy click on the “Yes” button. Redo the steps to until you install of the Apps. Once all apps are installed, click on the home bottom on your FireStick remote then browse through your apps to see the new ones that were just installed. MX Player – Required for using above Apps. YesPlayer -Required for using above Apps. That’s all you need to know about how to side-load Android apps on your FireStick. Installing those apps will enable you to get access to a multitude of content at your fingertips, however keep in mind that some of these applications give you access to content that may be considered piracy. Use at your own risk.